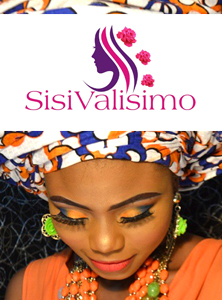 Valisimo is the household name of a duly registered fashion brand. Set in the hearts of lagos, we offer a fast paced curriculum in dress making, make overs, clothing consult, beads, hats and bags training with a view to building goal driven personalities in the league of world class entrepreneurs. We’re excited to “wear our passion” every day. We’re as diverse as the customers we serve. Coupled with our unique legacy, style and culture, we constantly attract innovative, dynamic and creative fashion enthusiast who steer the wheels of success at Valisimo Fashions.